Made up of a collection of small towns that dot the verdant rolling hills, Oregon's Yamhill Valley is brimming with opportunities to experience the good life. You'll find world-class wineries boasting the finest Pinot Noir in the U.S., but Pinot gris, Pinot blanc, Chardonnay, Riesling and Gewürztraminer are equally at home here. Whether you stop off in McMinnville, Newberg, Dundee, Carlton, or Dayton you're sure to find delicious restaurants, a sea of award-winning wineries and adventures like helicopter or equestrian wine tours, and hot air balloon rides. Bring the family to the Evergreen Aviation & Space Museum to explore the universe and ride a waterslide out of an airplane. 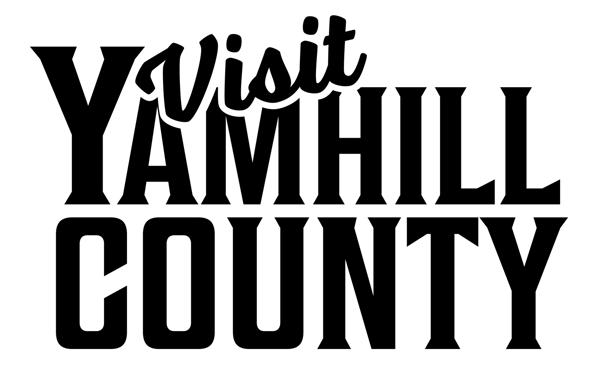 No matter how old you are, Yamhill Valley has unique experiences and adventures waiting for you.